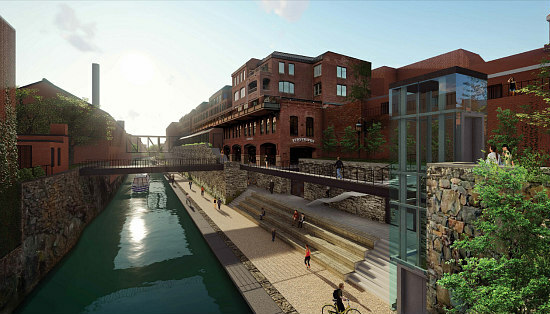 A rendering of a potential design for the new Georgetown Canal. 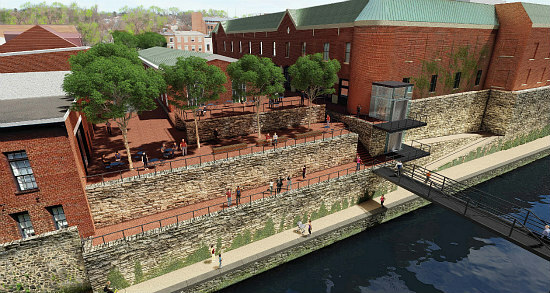 There are some bold new designs for the Georgetown Canal. 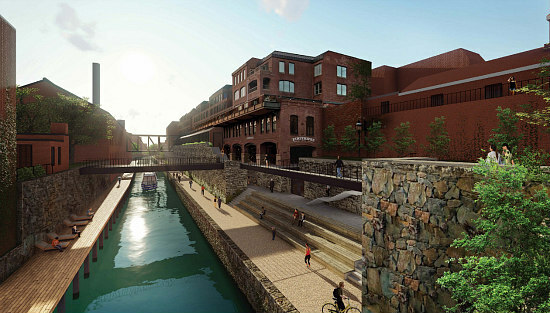 Earlier this year, Georgetown Heritage (GH), the National Park Service (NPS) and the architecture and design firm James Corner Field Operations began presenting concepts and considerations for the planned revitalization of the C&O Canal in Georgetown to the community. On Thursday night, the community got its first look at potential design concepts for the mile-long site. The designs further the zone concept that was previewed earlier this year, offering several proposals for enhancements at each of the eight identified zones. A sampling of those are enumerated below. 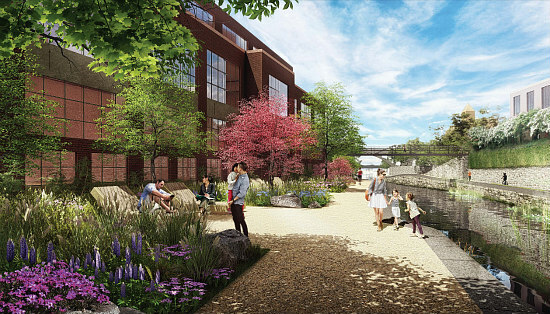 The Aqueduct is envisioned as a recreation gateway for the Canal, with potential improvements including a trestle, steps, an overlook, and a new connection to the boathouse. 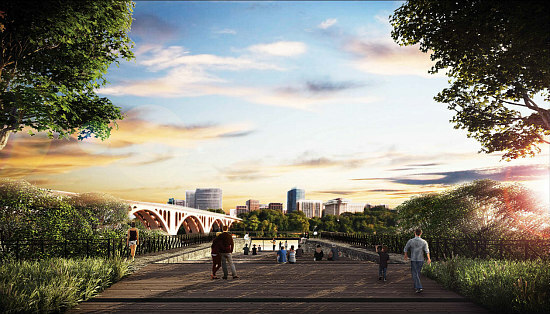 The Bend could include a new 34th Street Bridge with elevator and ramps, ramps at 33rd Street, an enhanced towpath, a garden lounge and grotto benches. 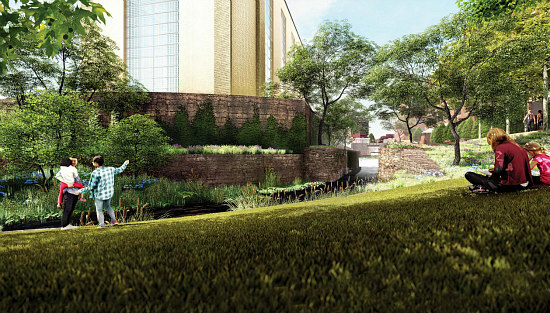 The next zone is The Walls, which is seen as an urban-leisure gateway where it meets the Bend. Potential enhancements could include a resurfaced square; an overlook or seating steps; a cut-out and catwalk at Wisconsin Avenue; a boardwalk; elevators; and a sky deck. 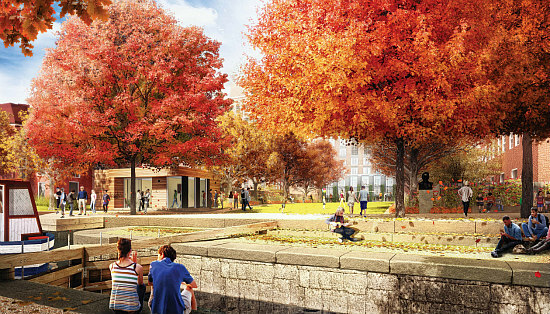 Continuing westward, the next zone is The Grove, which will include a regraded towpath, outdoor tables and seating, and groves of leaning mulberries and birch trees. The next zone is The Locks, site of an historic gateway to the Canal. 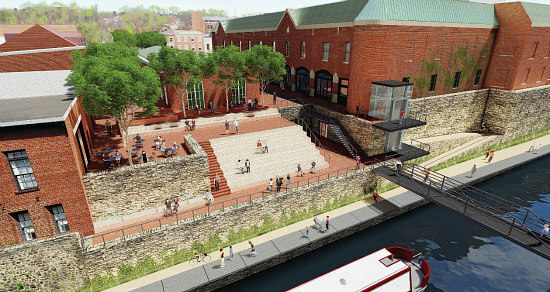 Improvements to this area will include a boat launch, a relocated mule staging area, renovations to the public restrooms and NPS offices, a new visitor center and educational exhibits, and such attractions as a Lock 3 Plaza, a “Discovery Grove” and an “Arcade and Seating Steps”. Next is the Rock Creek Confluence, which contains a nature gateway as the Canal bends to the south. Potential enhancements could include a fishing pier and nature classroom or a sloping lawn, repairs to the Lock 1 wall, and a bicycle parking and service station. 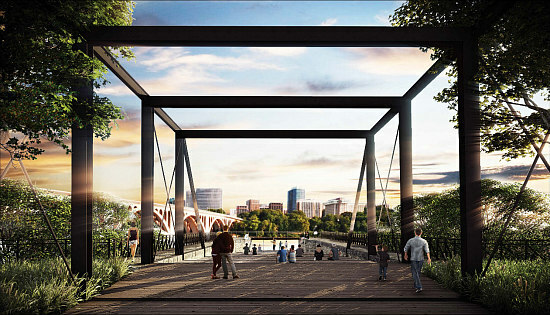 The zone will also include a new footbridge in one of three places: either spanning Lock 1 from the Four Seasons to the West Heating Plant (WHP), diagonally spanning from the Rock Creek Park Trail to the path fronting the WHP, or spanning the Creek horizontally from the Trail to the northwest corner of the public park that will be adjacent to the WHP. 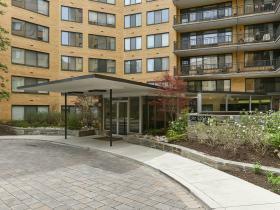 In the Rock Creek zone, potential improvements could include a widened and resurfaced trail, improved crossing at K Street, and a boardwalk on the east banks of the Creek. 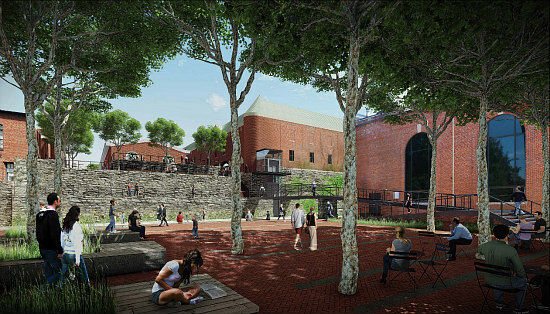 Finally, Mile Marker “0” is seen as a civic gateway to the Canal, with potential enhancements including new bridges to Rock Creek Park near the Waste Gate and at the Creek, a new public facility for concessions and restrooms, a floating classroom, a station for bicycle repair and storage, and repairs to the seawall and tide lock walls. 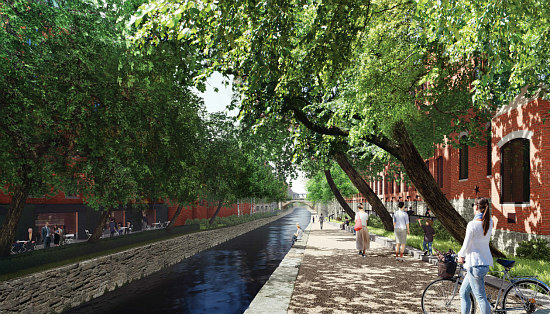 Restoration and revamping of the canal will also include a leveling and stabilization of the existing towpath, including the potential to pave the entire path over. 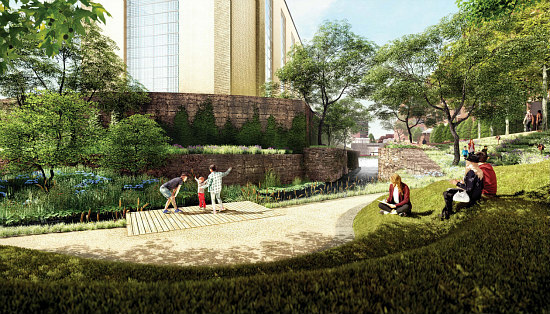 Depending on the community’s preference, the path could also be widened into a cantilevered edge, preserving the vegetation along the edge and adding intermittent bench seating closer to the wall. 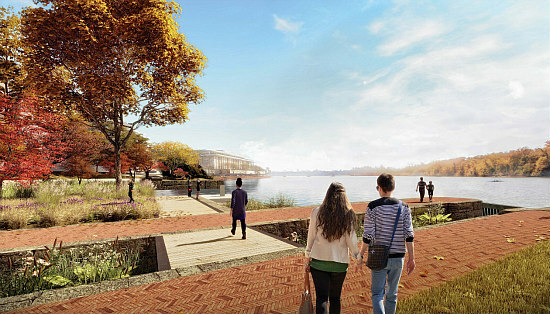 A third option is to move the wall’s edge out further to widen the path and preserve vegetation on either side of the paved path with intermittent bench seating added. 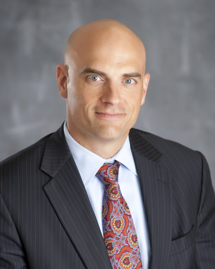 Thursday night’s meeting was just the first opportunity for the community to see the new designs, as the public is invited to submit their feedback on the plans until December 11th on the NPS website.